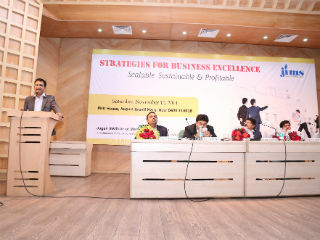 National Seminar on "Strategies for Business Excellence: Scalable, Sustainable & Profitable"
At: PHD House, August Kranti Marg, New Delhi. 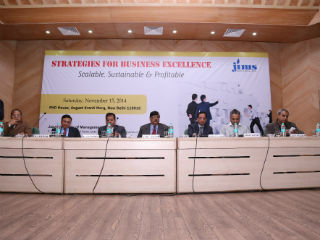 Jagan Institute of Management Studies organized National Seminar on "Strategies for Business Excellence: Scalable, Sustainable & Profitable" on 15th November 2014 at PHD House, August Kranti Marg, New Delhi. 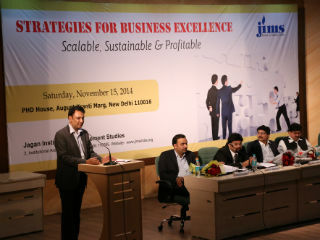 The industry experts from Corporate, JIMS staff and students were part of the session. 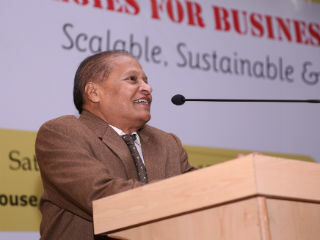 Dr J K Goyal, Director, JIMS inaugurated the session with his welcome speech wherein he introduced JIMS as one of the prestigious brands in the education sector to the industry experts. 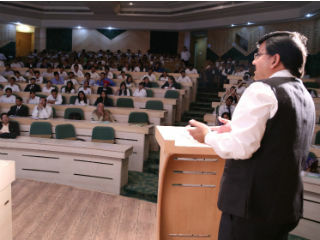 The panel of industry experts and senior academicians gave a comprehensive view about the topic and discussed corporate level strategies. 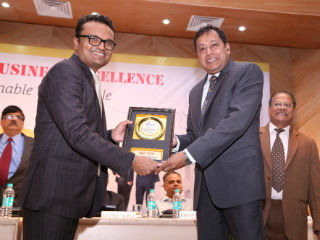 The session had a panel discussion on innovative marketing strategies which companies adopt to sustain in the ever-changing and ever-evolving business environment. The esteemed and learned panel discussed financial strategies adopted by companies to keep abreast with general trends to meet the rapidity of changes which occur in field of finance and determine market volatility and diversified risks. 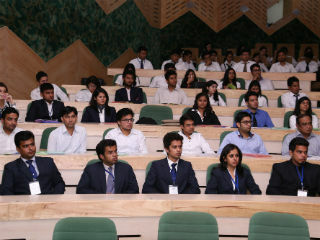 The Vote of Thanks was given by Ms Pooja Jain, Faculty, JIMS and Convener, National Seminar. 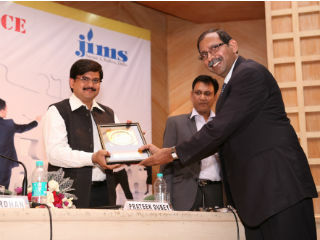 Overall the seminar was a successful affair for both the Corporate and the JIMS Fraternity.